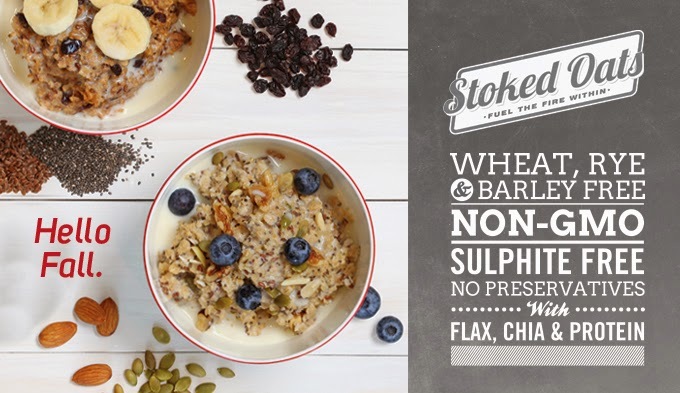 Jugo Juice - Releases Stoked Oats. Love the healthy sound of this release! Wheat, Rye & Barley Free. Non-GMO, Sulphite Free, No Preservatives. With Flax, Chia & Protein.